Getting into an anniversary groove here. 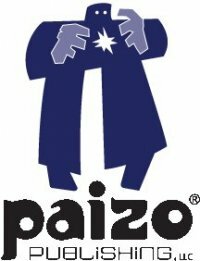 Paizo is 9 years today. 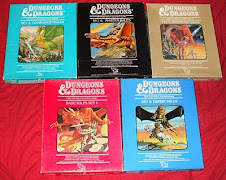 I have never gotten into playing Pathfinder, but I have been buying some of their books, just because they look so damn good.